Well, the truth of the matter is that you will need to do much more than use an exercise machine for 10 minutes a day or follow a fad diet on the occasion to get the body of your dreams or achieve your fitness and fat loss goals. However, the good news is that all you really need are the basics. What I mean by the basics are keeping things simple. So what I would like to do is give 7 basic steps you can follow that will allow you to achieve your fitness and fat loss goals. If you want to get the results you have always desired, you must have discipline, dedication and determination. The reason I decided to put this first is because….well, without it you will be nothing. 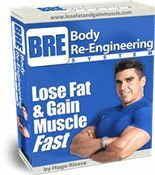 If you are lacking even one of these three key components, then you are robbing yourself from fitness and fat loss success. Setting goals that are feasible is a must if you are looking to achieve fat loss success. You can’t expect to lose 30 pounds or 8 inches off of your waistline in a month. That is very hard to do, unless you are very over weight. Regardless, make weekly goals that are attainable and yet somewhat challenging. For example, set a weekly goal of losing 1-lb. Nutrition is one of those things that can make or break you. A nutritious diet can have several health benefits that are discussed in The Fat Extinction Program. If you posses the 3D’s and apply them to consuming 5 to 6 small meals a day, then your fitness endeavors will be fantastic and your results will be guaranteed. Many people think that doing the same weight training routines is all they need to achieve their fat loss goals. 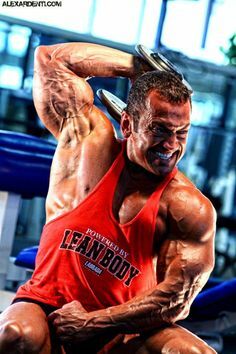 Weight training must vary and never stay the same for a long period of time. 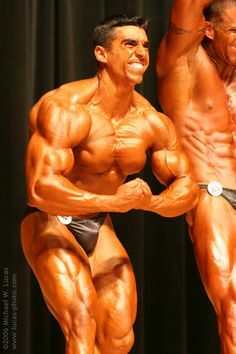 In the Fat Extinction Program I detail exactly what you need to do in the weight room in order to keep incinerating the fat and building the best fat fighting ally which is muscle. Performing cardiovascular exercises can not only help you decrease body fat and burn calories, but it also has several other health benefits such as helping to keep cholesterol and blood pressure levels at a normal range. Cardiovascular exercises are imperative for overall health and is discussed in greater detail in the Fat Extinction Program. Water should be consumed throughout the day on a regular basis. Keeping hydrated is crucial. It will allow you to not dehydrate, prevents muscle cramps and acts as a cooling agent when you go through physical activities. In addition, water is essential for fat loss processes to occur and to keep cortisol levels down so make sure you drink up! Optimally, you should consume 66% of your body weight in ounces. One of the biggest mistakes people make is not allowing time to be on their side. 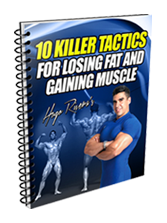 They immediately want results or they will not continue with a fat loss program. Do not let this happen to you. Now that you have these 7 steps set before you it is time to TAKE ACTION! Do not sit there and tell yourself you will start a fitness program and get into shape tomorrow or next week. The time is now! 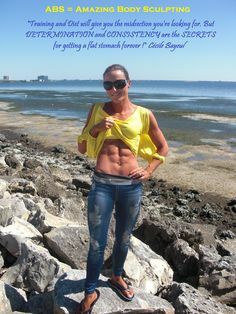 For a free fitness report with fat burning workout routines and diet secrets, visit fatextinction.com today!